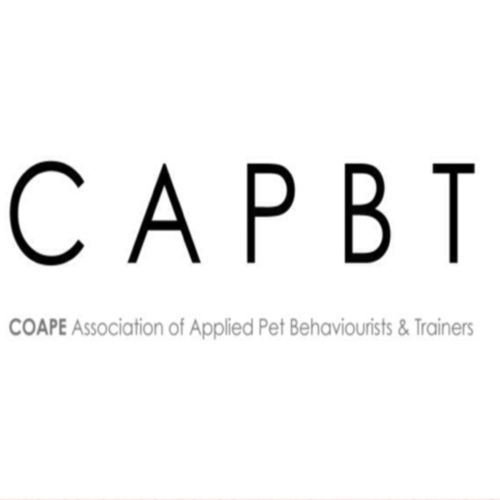 My name is Mary Hall and I modify behaviour by focusing on your pets emotions, which is effective in reducing the problem behaviour, whilst improving your pets general feeling of well being. I use positive behavioural modification and training, which is fun but gets results. I am a member of ICAN and will only use force free methods. 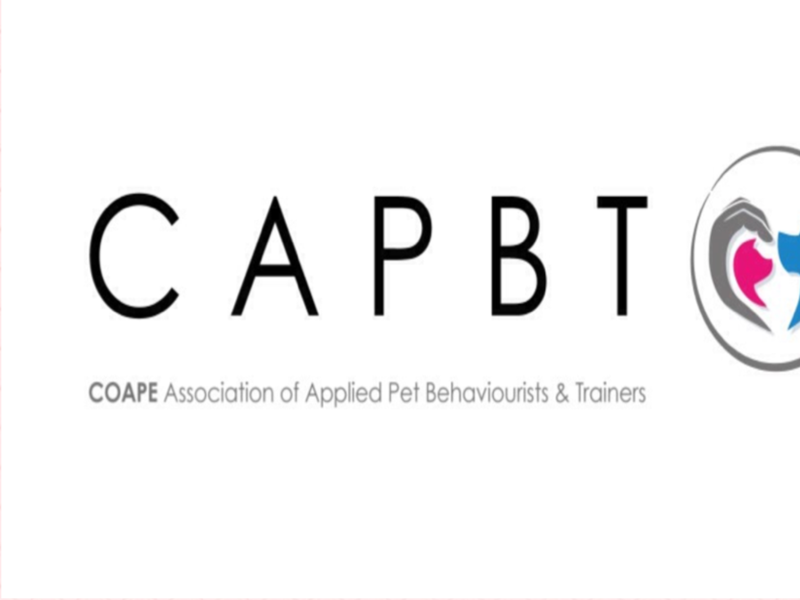 I am a qualified behaviourist, Certified ICAN behaviourist & trainer and Puppy School uk puppy training tutor. Contact me today on 07971152016. I will then send you a questionnaire to complete and an appointment can be made. I offer other training and puppy socialisation services including 1-2-1 sessions. Please note that I do not use aggressive or harsh training methods including shock and prong collars. I shall treat you and your pet with care and respect at all times.